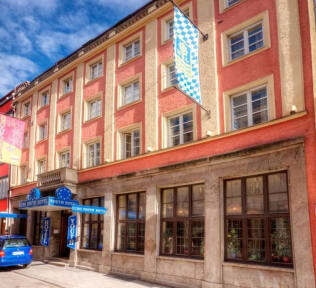 Great location, within walking distance to many of Munich’s attractions. 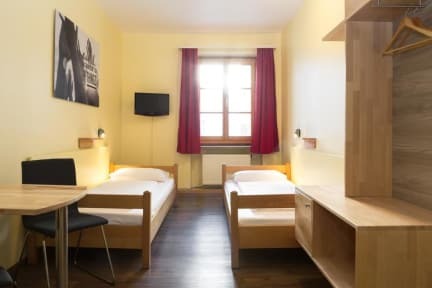 The room we stayed in was nice for a hostel. The bar downstairs has good prices for drinks.